We'll have to try it and see. Burger King is releasing its Halloween burger and it will give you nightmares. No, seriously. That’s what Burger King is saying, not us. 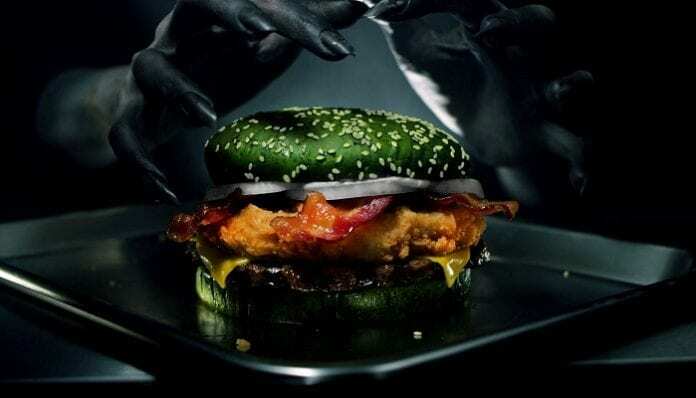 Do you remember when BK launched its goth burger with black buns? Forget that because, this year’s Halloween burger is much, much better—or much worse, depending on your opinion on horror. To begin with, the Nightmare King (yes, that’s what the sandwich is called) is green, made with natural coloring from watermelons. 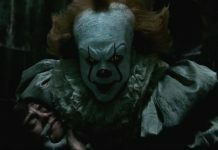 And, as if that wasn’t enough, it’s supposed to give you nightmares. For real. According to the New York Daily News, Burger King teamed up with Florida Sleep & Neuro Diagnostic Services, Inc. to conduct a study about the effects of the new sandwich. The research tracked the brain activity of 100 participants over 10 nights. Turns out the people who ate the Halloween burger before going to bad had 3.5 times more nightmares than the average person. There you have it. You can conduct the study by yourself starting Oct. 22, which is when the Nightmare King hits stores. Plus, if you’re really in the mood for all-things Halloween, maybe it’s a good idea to try Burger King’s Scary Black Cherry Slushies. The Frozen Fanta is already available and you can try one until the end of October. According to Bloody Digusting, the drink also turns your mouth black. Sounds scary, but in a good way… maybe? give in to your dark side… scary black cherry now at BK for a limited time. Good luck and happy dreaming (well…)!